It doesn’t matter what size of job you have in mind. We have done them all—big and small. The thing that matters the most in woodworking is the quality of the end product. That’s why it’s important to find a company that is in it for the art, the sheer pleasure of creating something lasting and meaningful, and the pride in the beauty created from this dedication. Our joy is in working with wood and turning something that is natural into your personal definition of beautiful. Golf pro shops present one of the greatest design challenges—how can you create an effective retail environment when rest and relaxation are top of mind for your customers? Over the last 20 years, we have crafted more than 500 unique and stunning wood pieces for installation in golf pro shops across the country. We lead with custom design, and never limit ourselves to stock designs or pre-manufactured styles of furniture to improve your space. View our most recent Golf Pro Shops. Do you ever stop to think about how the right design and placement of furniture can contribute to a better dining experience? This kind of design thinking is second nature at D.P. Juza. From creating layouts for entire restaurants to constructing individual pieces like bars, tables, and stools, our team has enhanced dining experiences across the country with a focus on custom design. 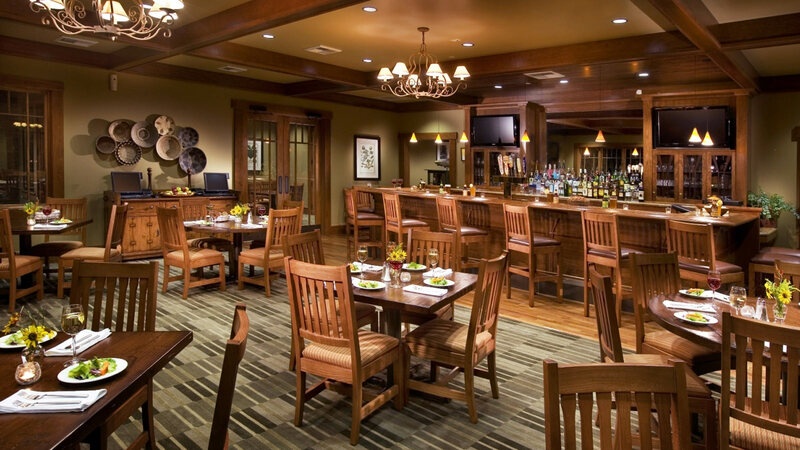 View our most recent Bars & Restaurants. First impressions are everything—that’s why establishing a consistent look for your resort or country club is essential to a positive customer experience. We can help you design a memorable and functional space that connects with visitors each and every time. 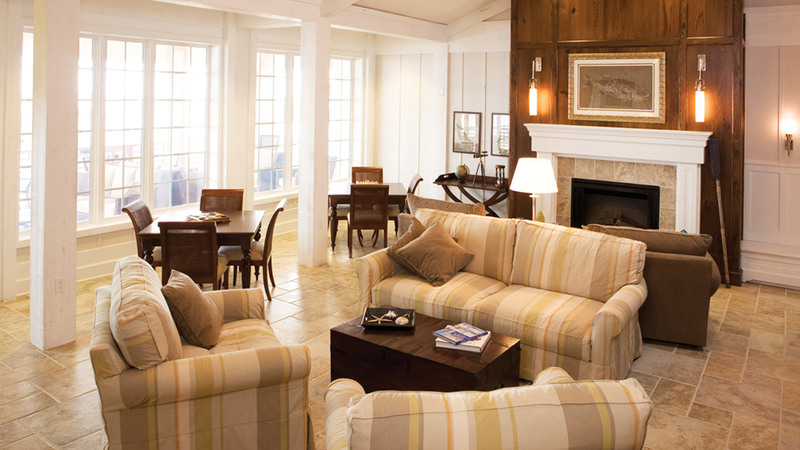 View our most recent Resorts & Clubhouses. When it's your job to make visitors feel warm and welcome, we can help you find the right woods and finishes that will complement a desired aesthetic. 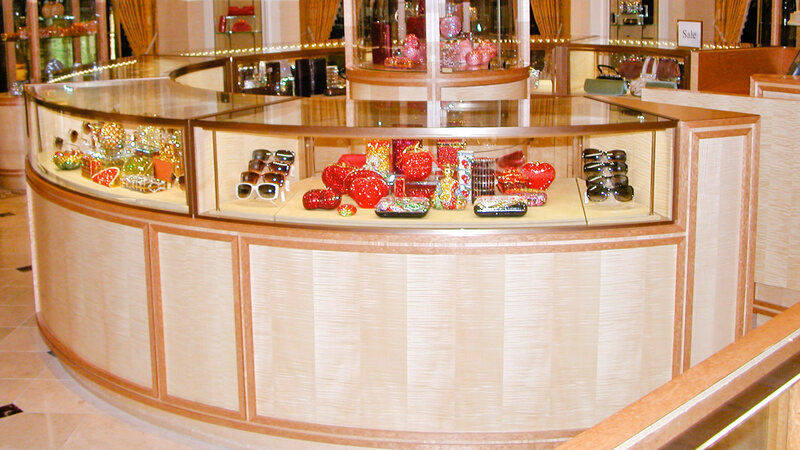 Our team is capable of enhancing your space with custom wood fixtures that reflect your brand's attitude. View our most recent Medical & Hospitalty Spaces. Designing a retail space that keeps customers engaged is no simple feat. 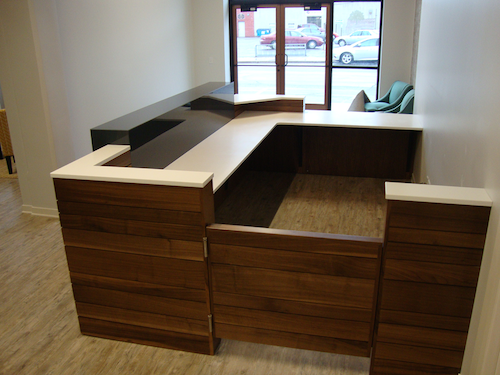 We can show you how the careful placement and construction of stunning wood furniture and custom display fixtures can increase the functionality of your commercial space. View our most recent Commercial Retail Spaces. Contact us today about starting your own custom woodworking project with D.P. Juza Woods and Fixtures.